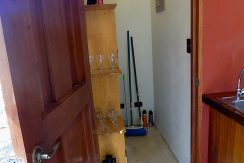 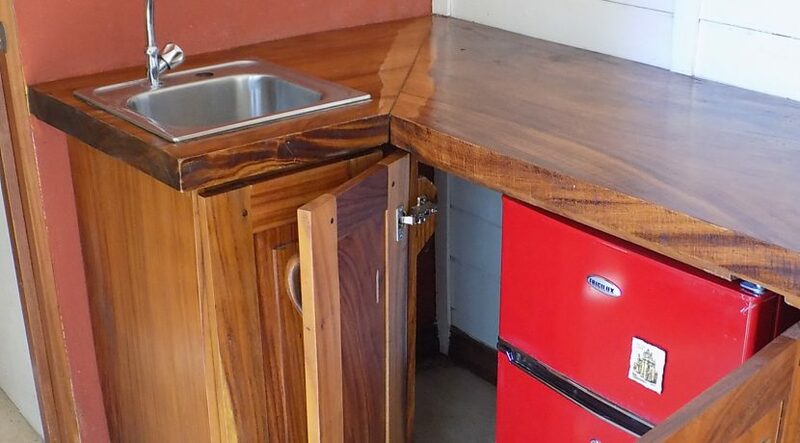 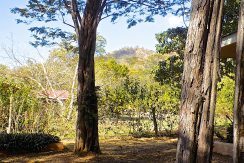 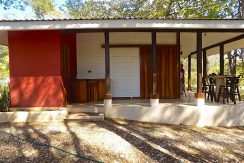 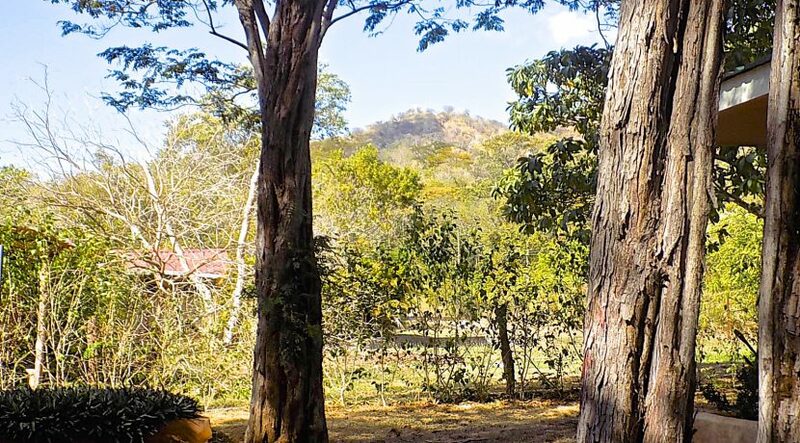 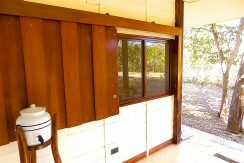 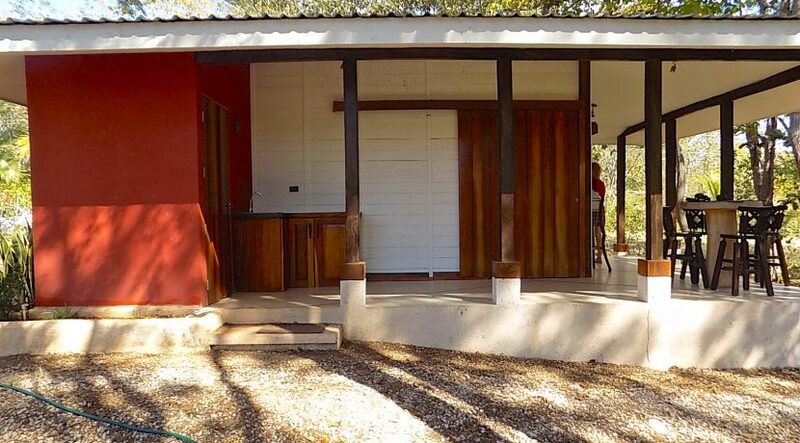 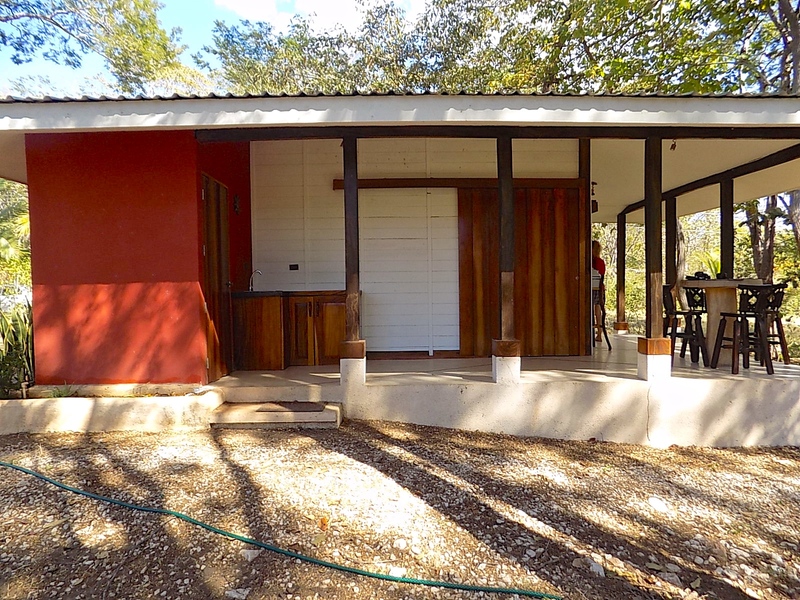 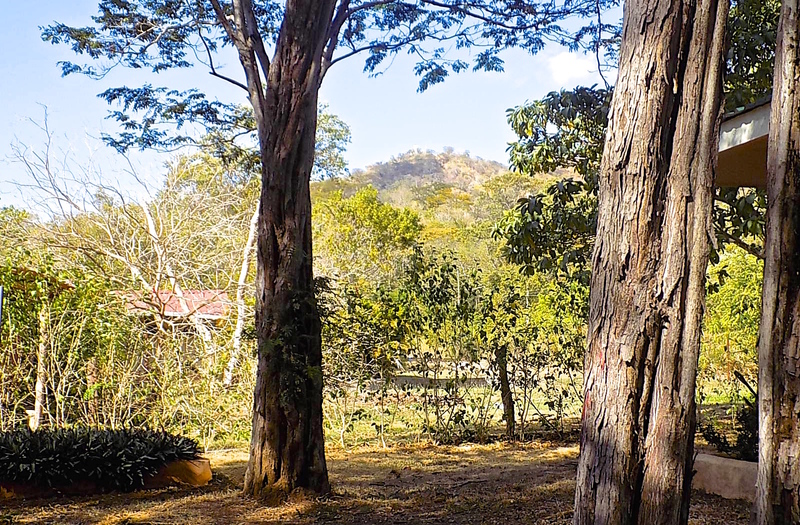 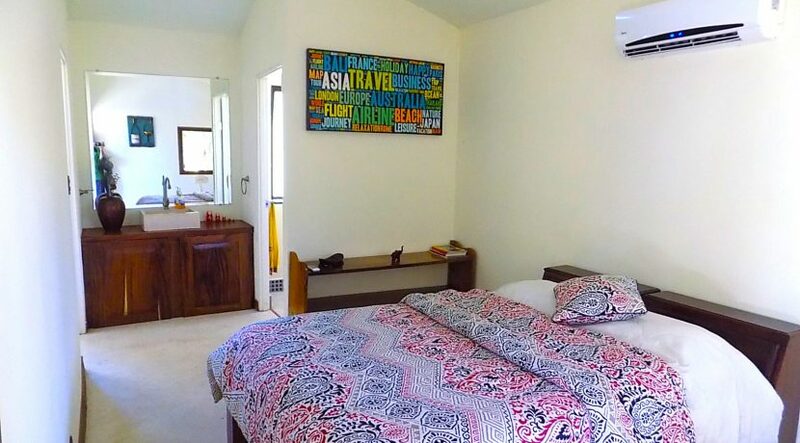 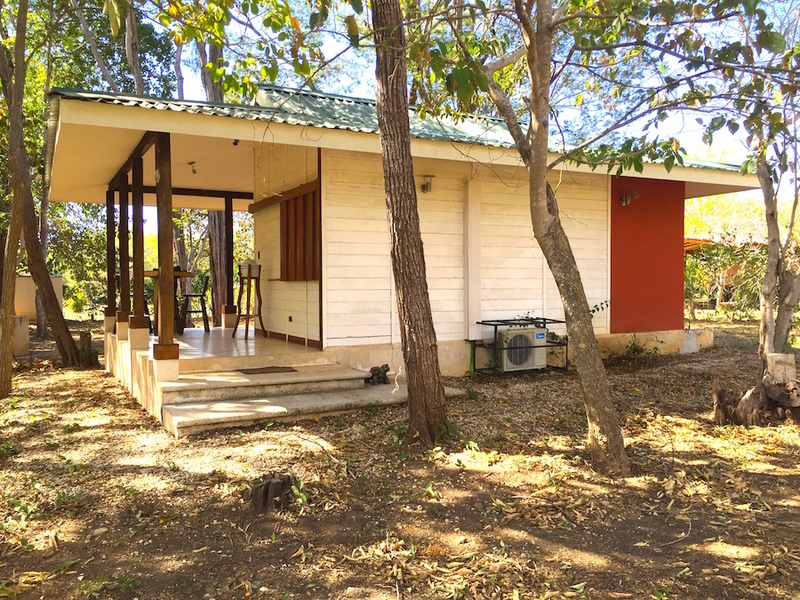 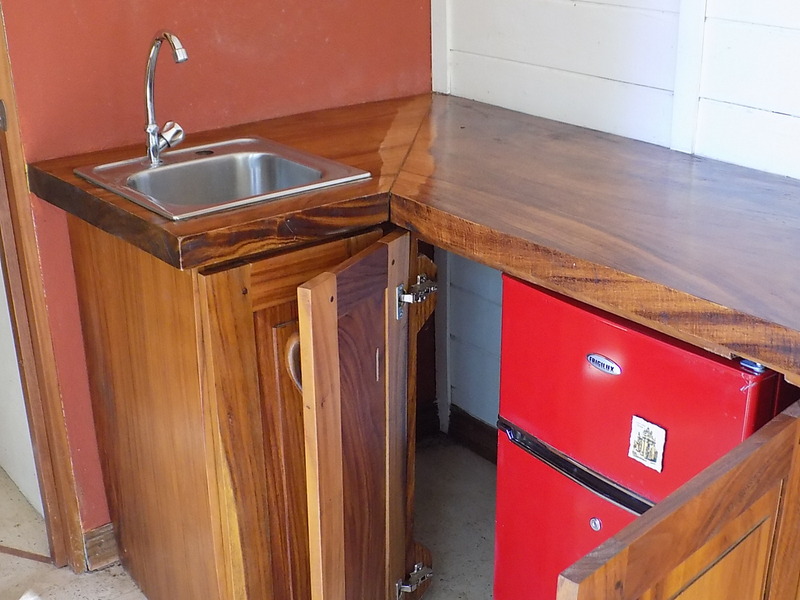 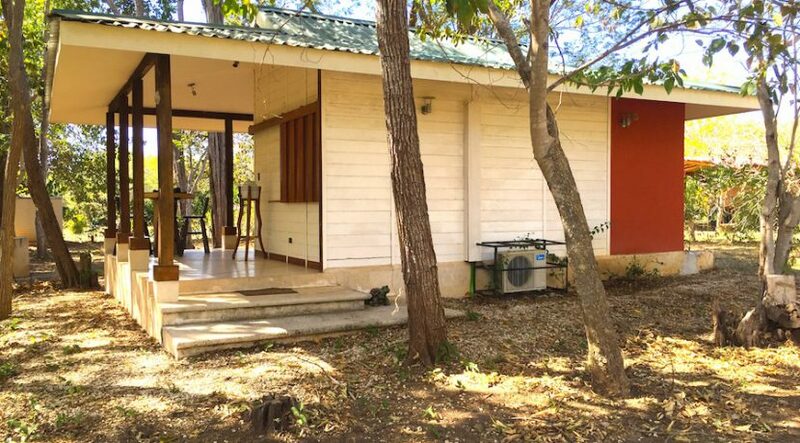 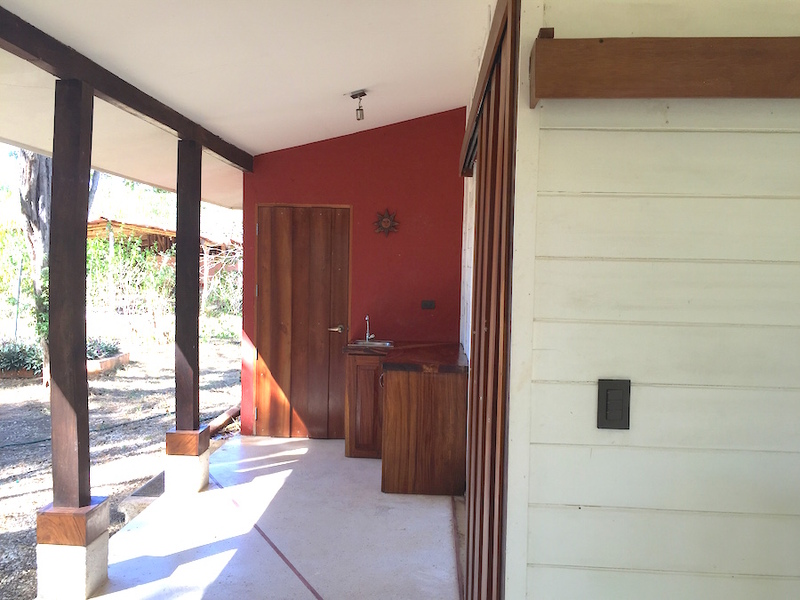 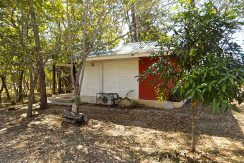 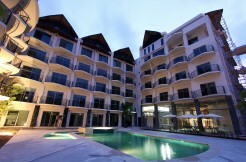 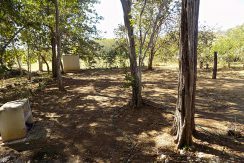 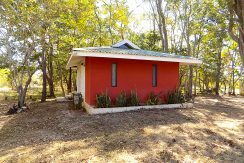 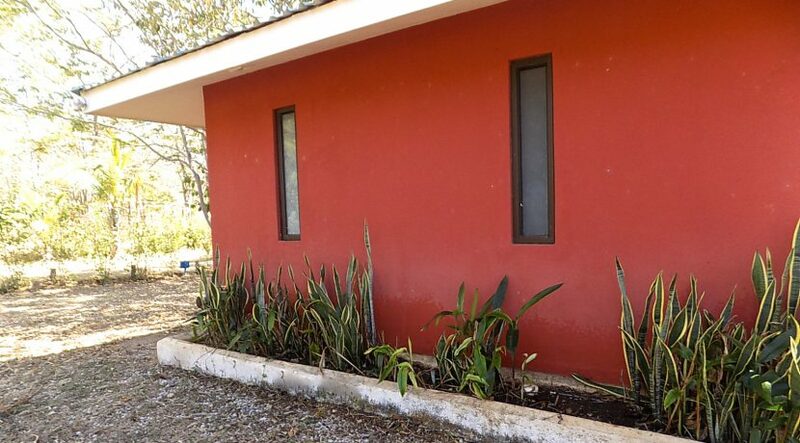 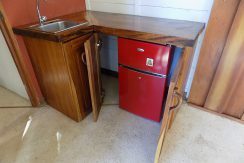 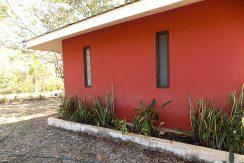 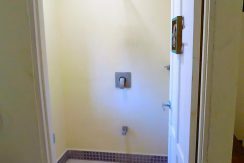 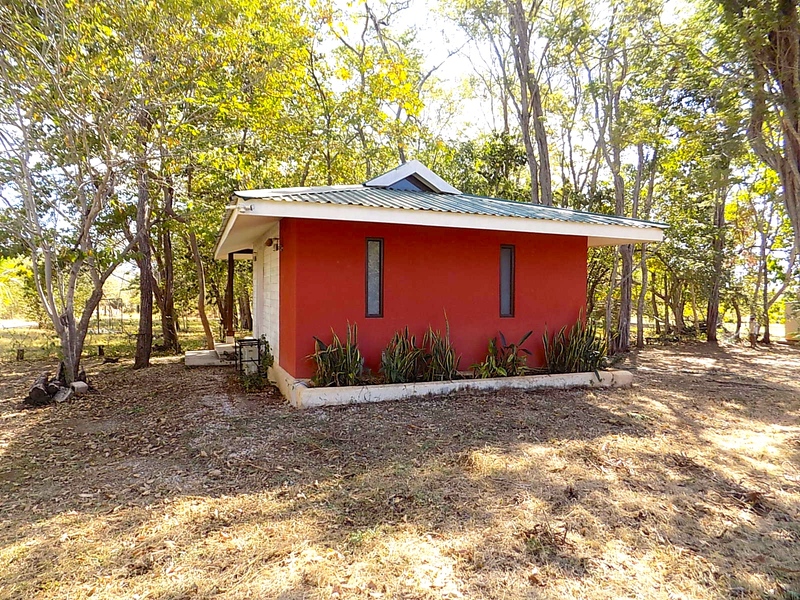 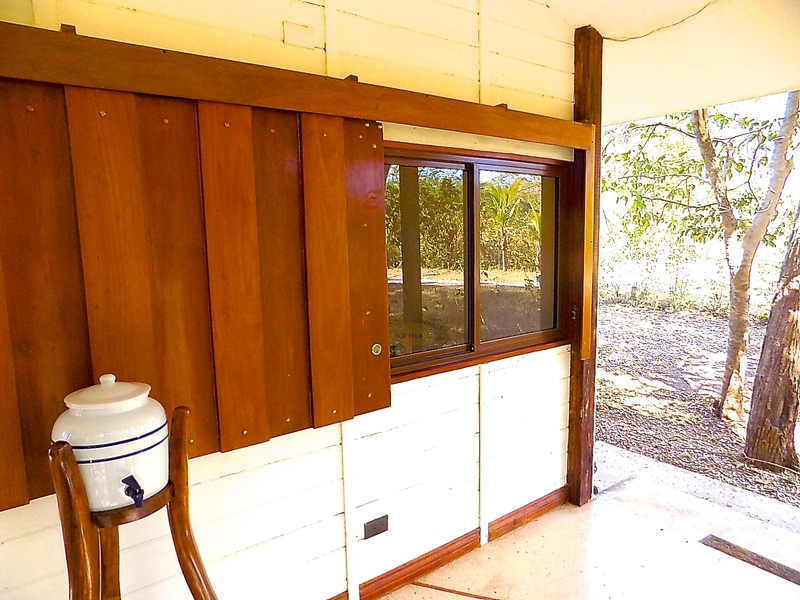 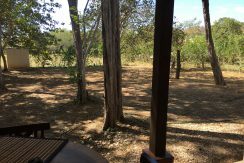 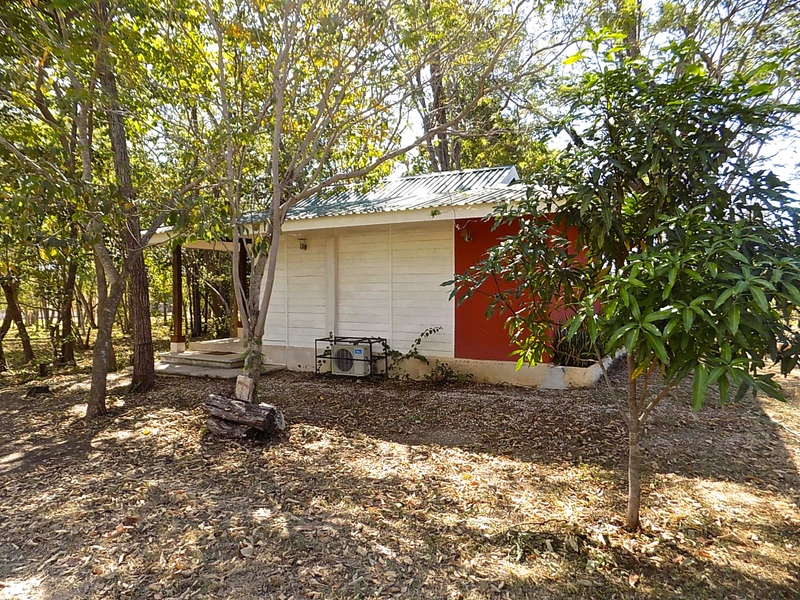 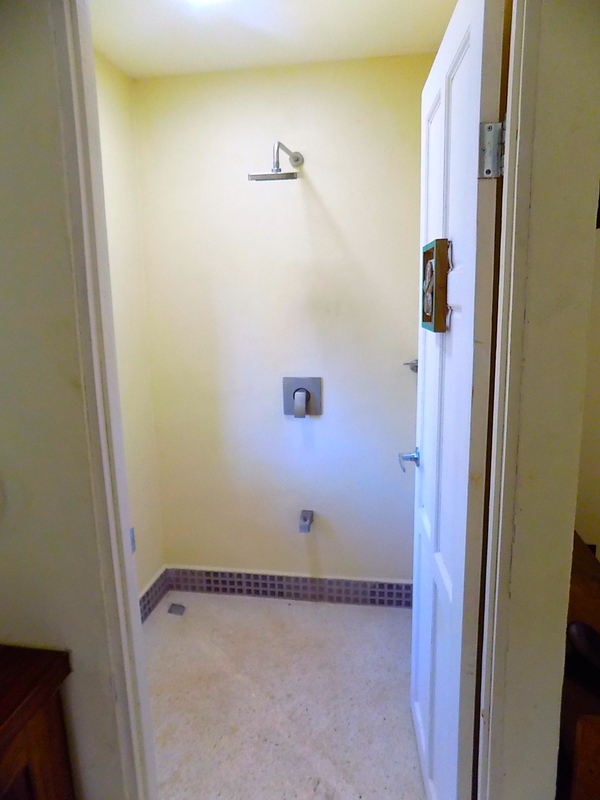 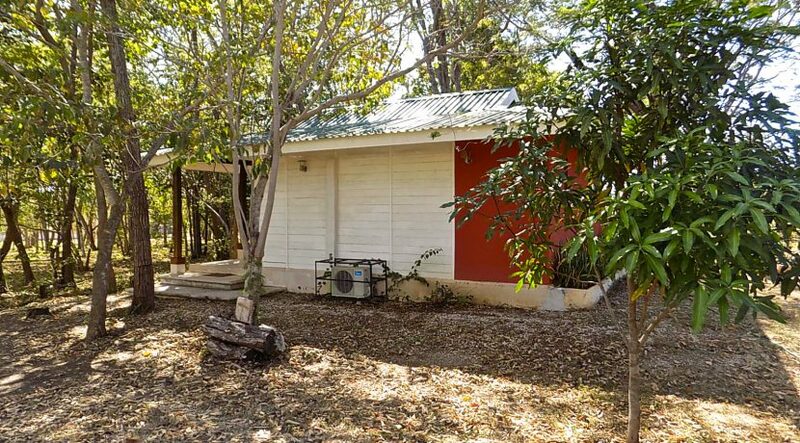 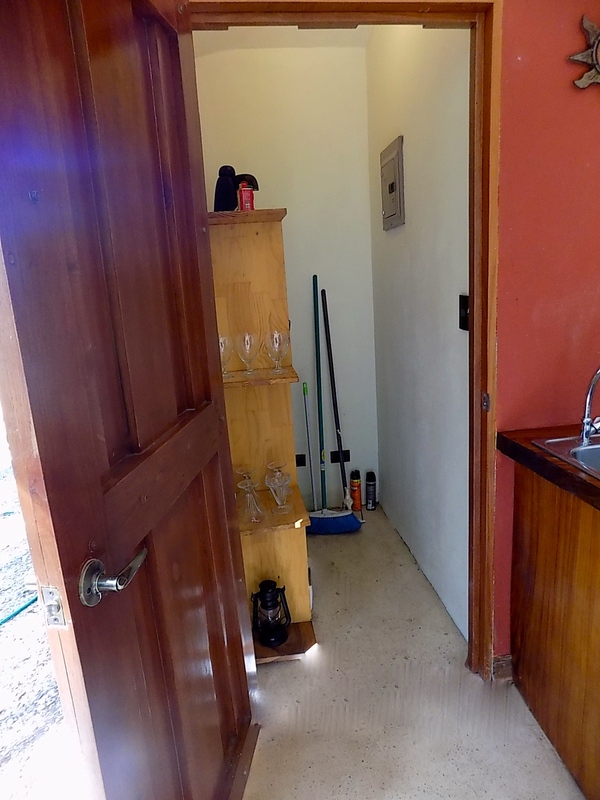 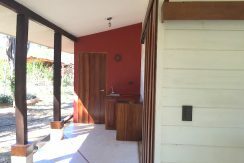 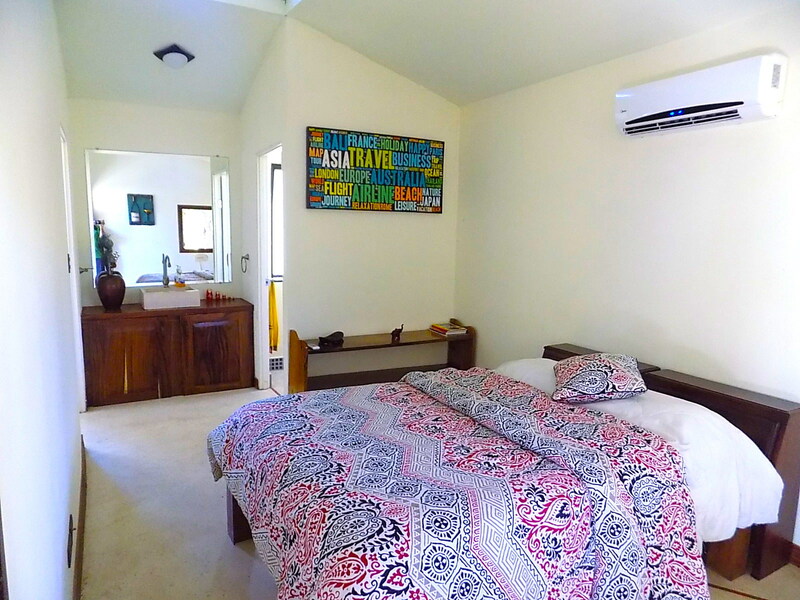 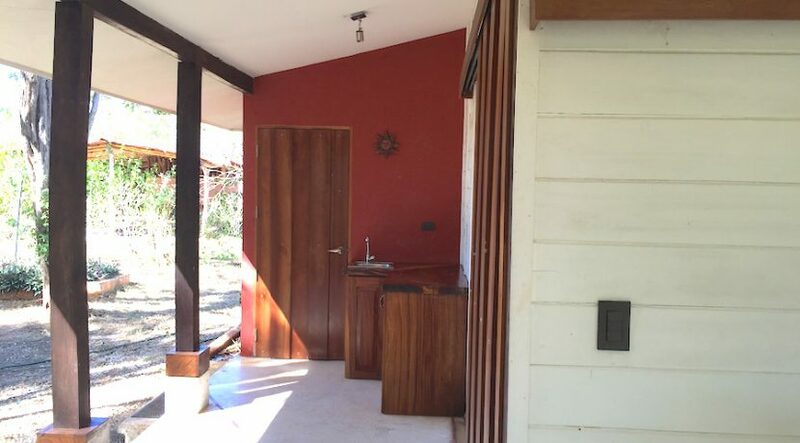 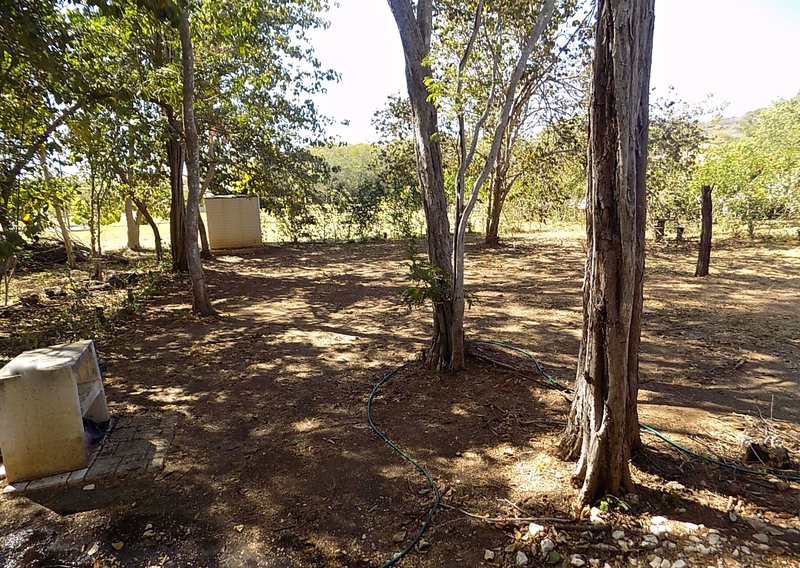 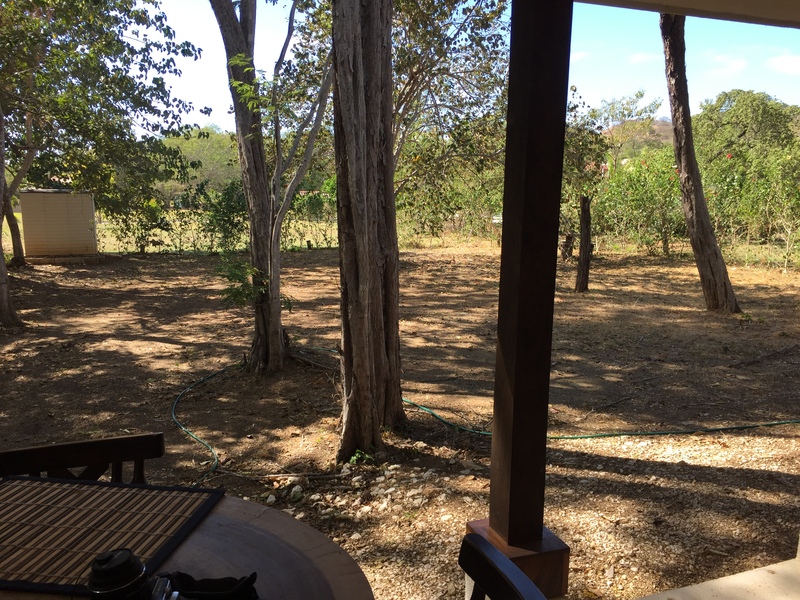 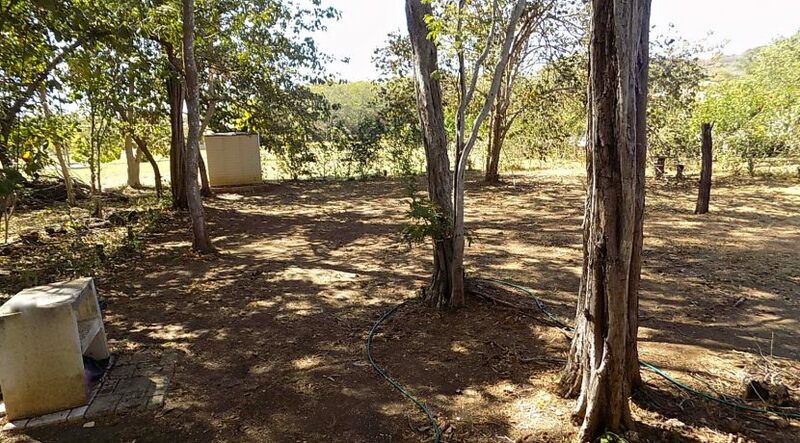 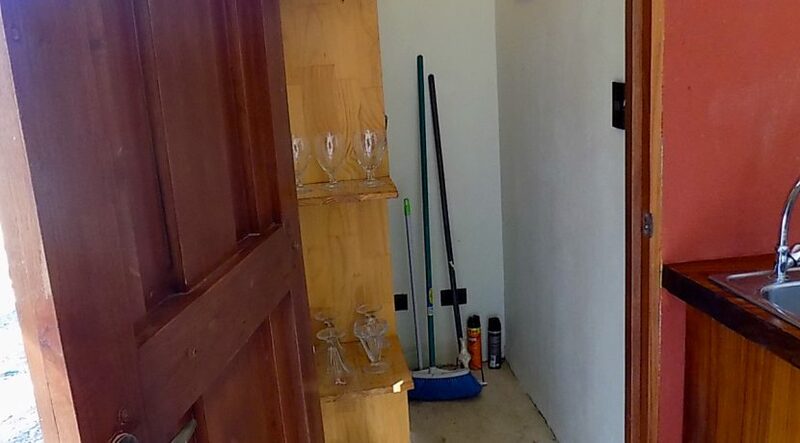 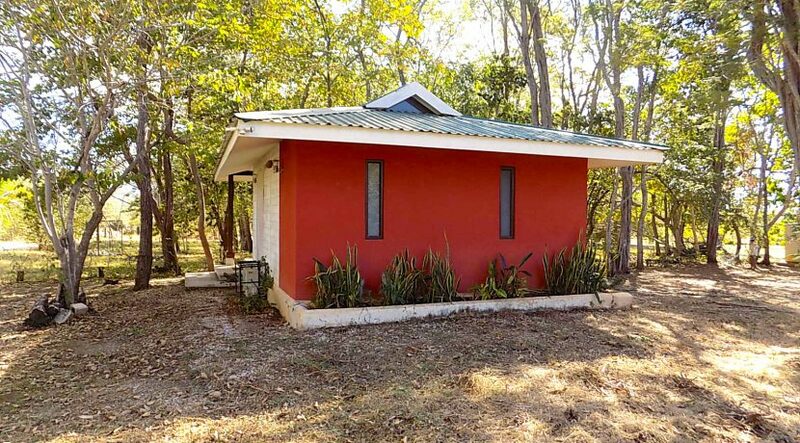 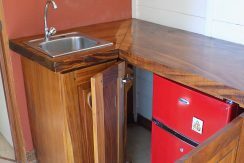 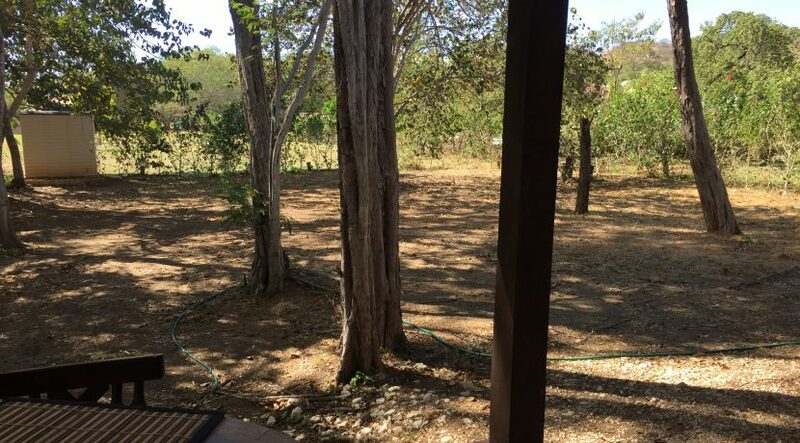 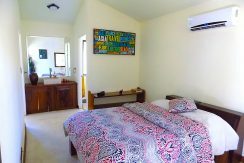 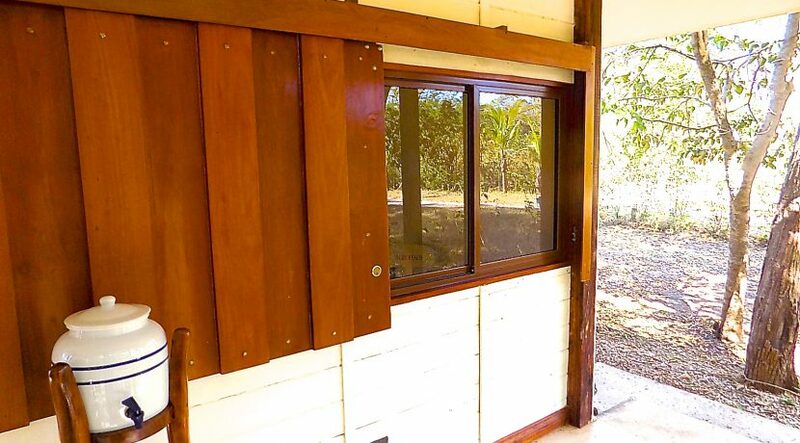 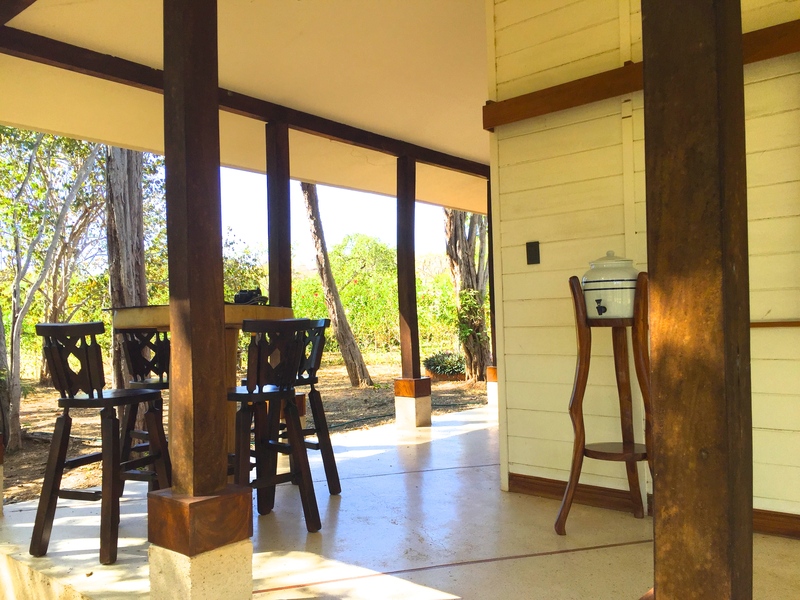 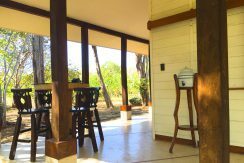 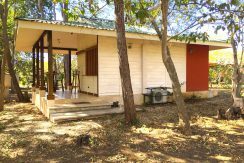 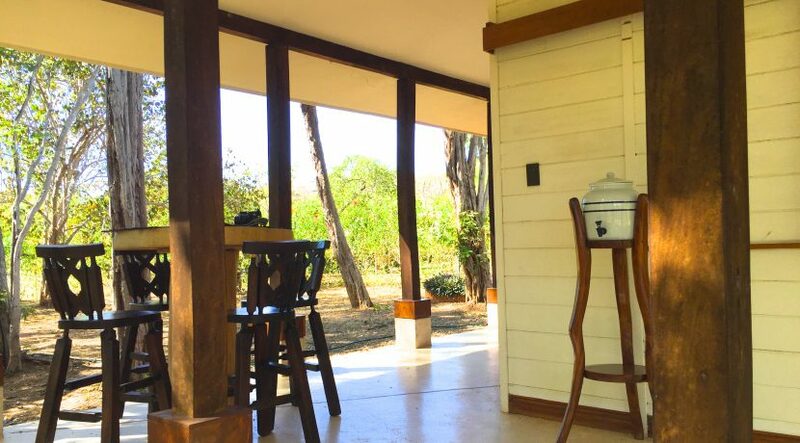 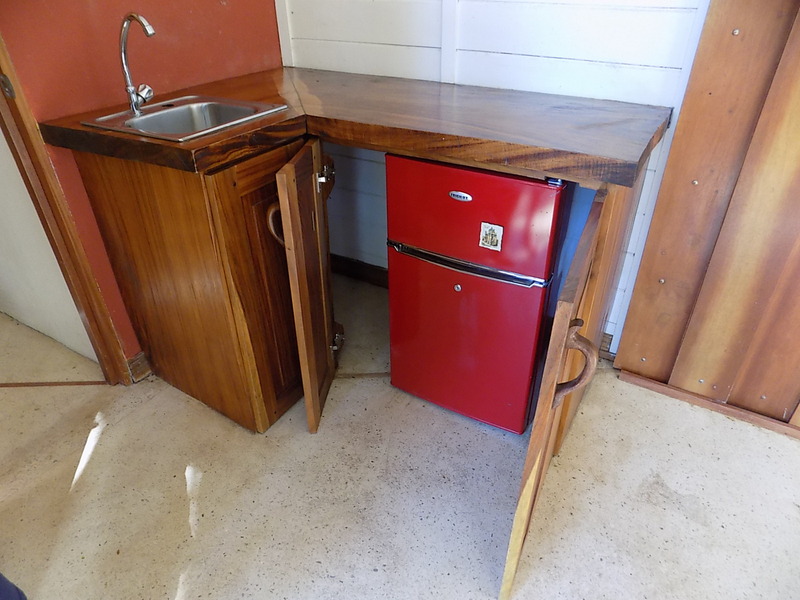 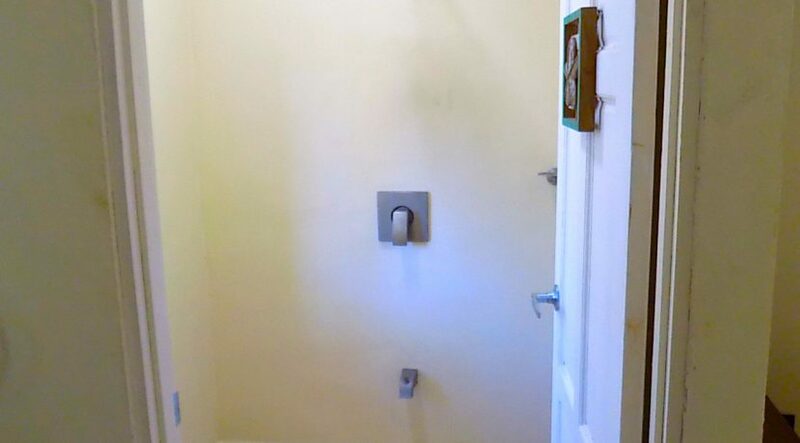 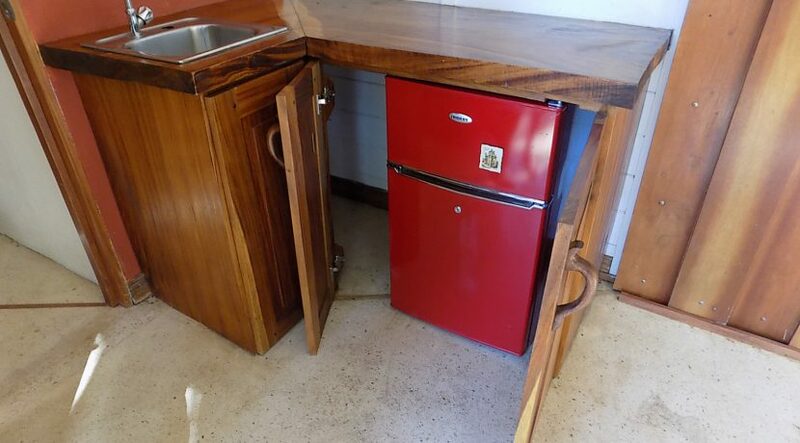 Adorable Casita fully furnished on a huge 788m2 building lot. 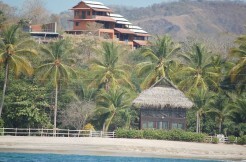 Ready for main house or just a beach getaway. 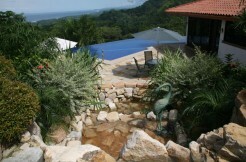 Very private development near Villagio del Pacifico – 5 mins to beach, shopping and restaurants. 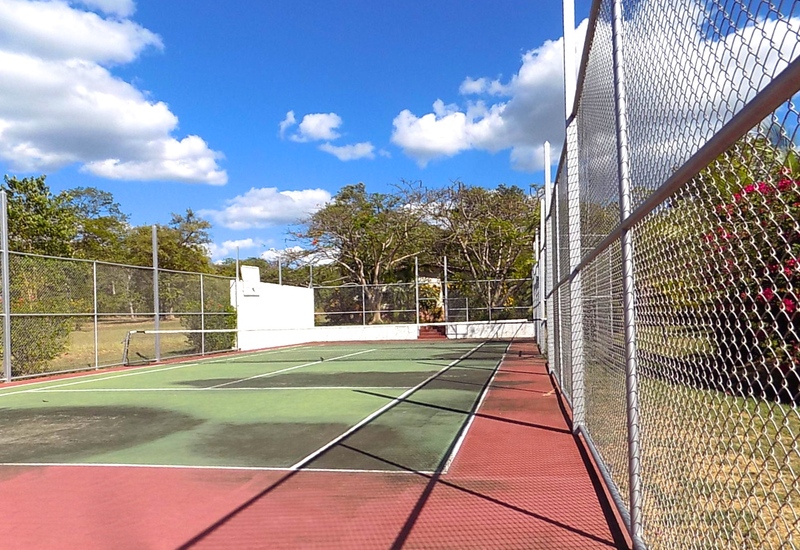 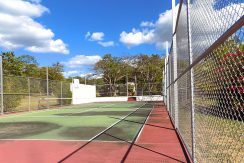 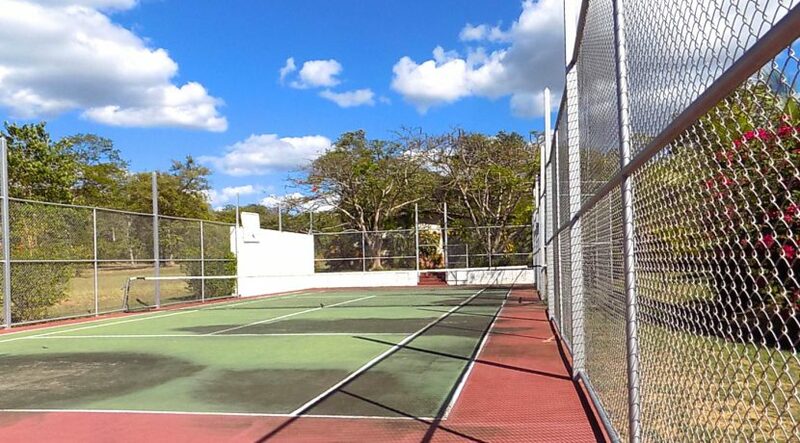 Private on site tennis court and swimming pool projected for future.